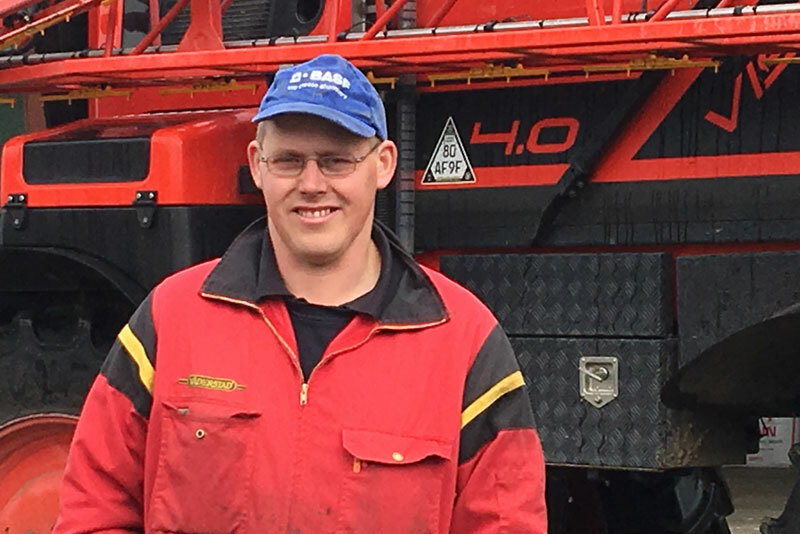 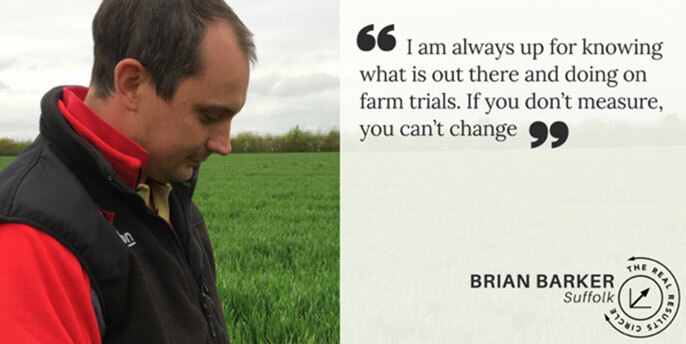 We’ve documented the progress of 50 farmers selected for BASF’s Real Results farm trials. 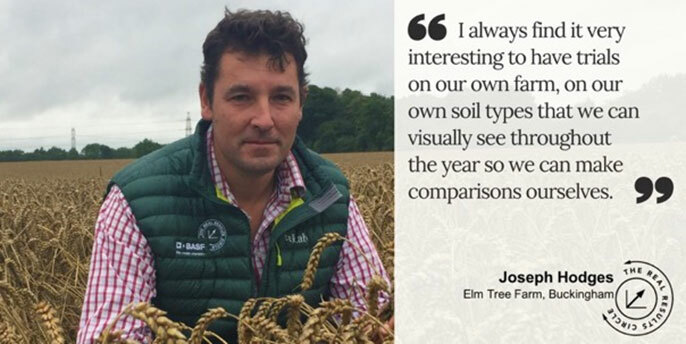 We’ve travelled over 8,000 miles, shot hours of footage and got to know some great people doing some great things in farming. 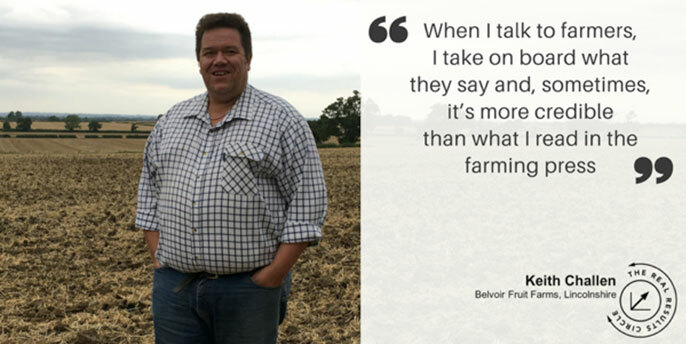 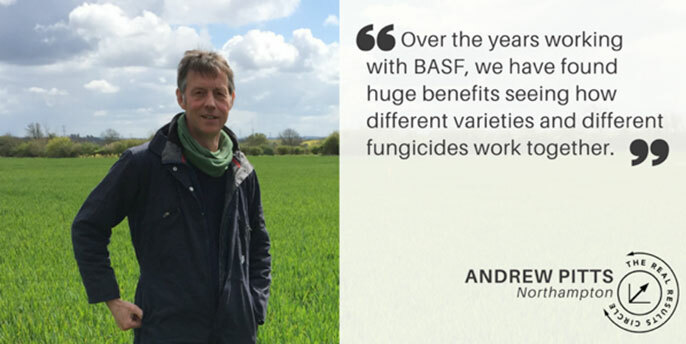 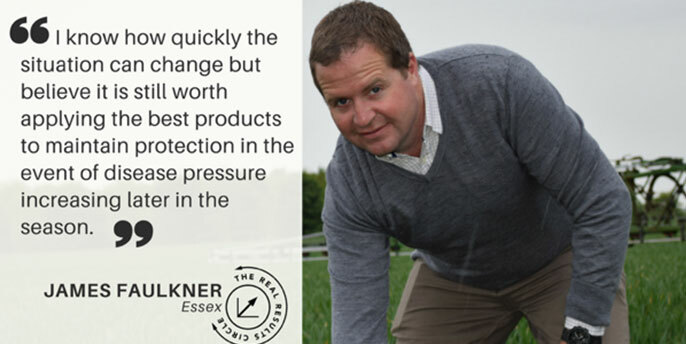 The farmers described as arable’s “exceptional practitioners” include: Tom Bradshaw, Keith Challen, Tony Hogsbjerg, Tim and Kit Papworth, Russell Price, Tom Sewell, Russ McKenzie and Richard Hinchliffe. 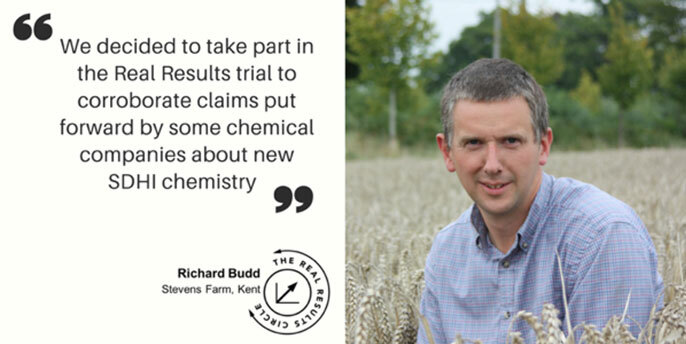 Our team has shot film footage, crafted editorial and produced many social media posts to tell the story of the trials, the farmers and our client.